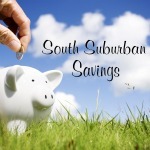 South Suburban Savings: New Coupon: $1.50/1 Huggies Snug & Dry Diapers + Walgreens, Ultra Foods, Strack & Van Til Deals! 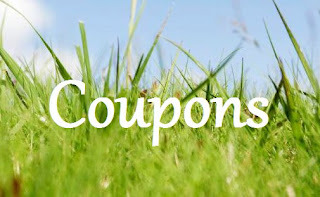 New Coupon: $1.50/1 Huggies Snug & Dry Diapers + Walgreens, Ultra Foods, Strack & Van Til Deals! There is a new coupon for $1.50/1 Huggies Snug & Dry Diapers available to print! Ultra Foods has the 19-36 count jumbo packs on sale for $8.88 through 10/23...just $7.38 after coupon! 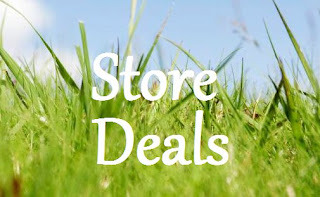 *Check out more Ultra Foods deals here! Strack & Van Til has the 52-86 count packs on sale for $17.77 through 10/23...just $16.27 after coupon! *Check out more Strack & Van Til deals here! FINAL COST: $7 each! WOW! !